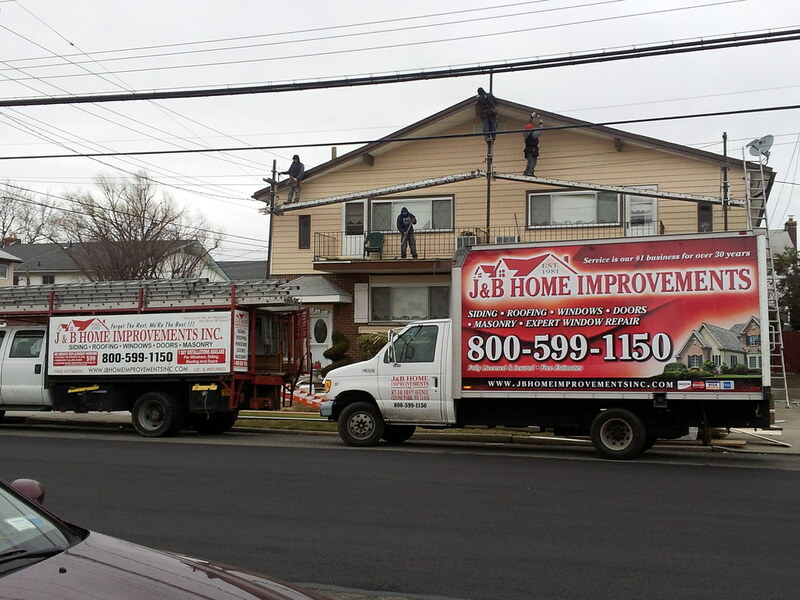 J&B Home Improvements is a GAF authorized roofing installer, We Guarantee to NEVER takes shortcuts. Authorized installers extend your warrantee! 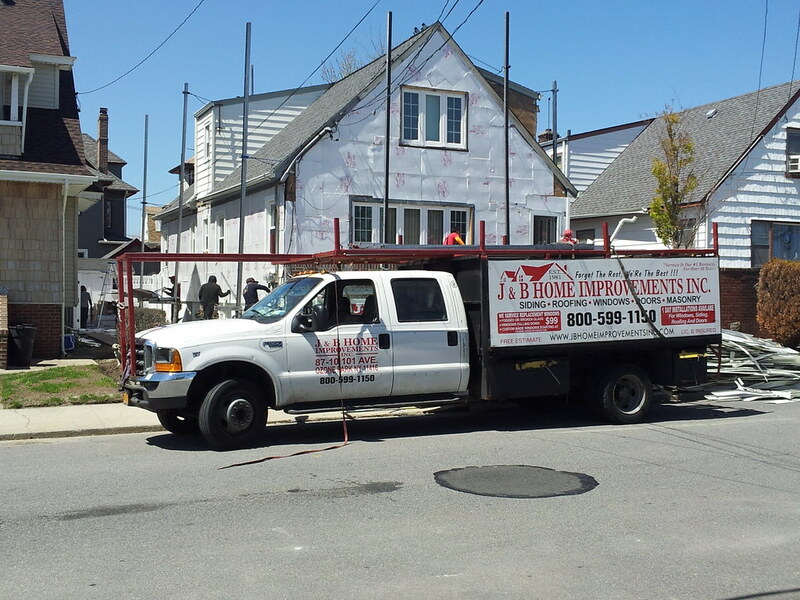 We use the best roofing materials available! We use GAF Water and Ice Shield so your job lasts! We install ridge vents for proper ventilation! We install and repair flat roofs. 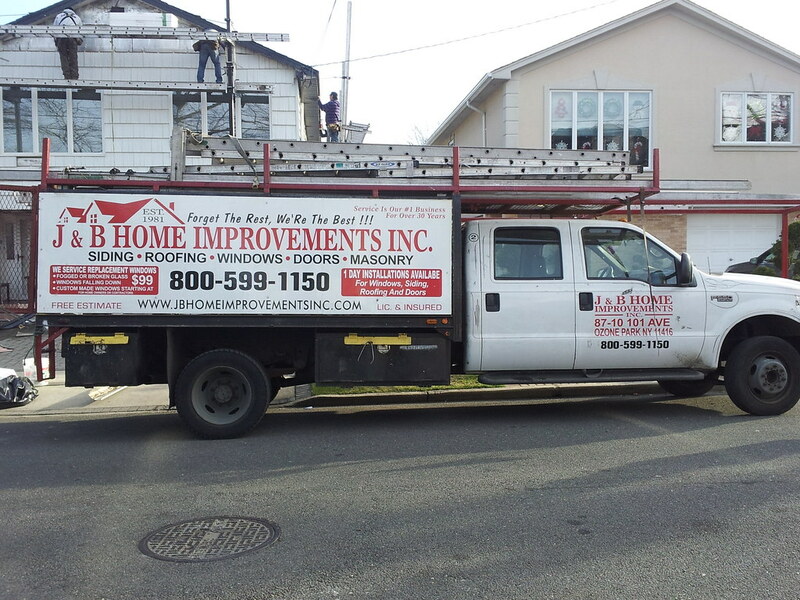 We install and repair shingle roofs. We install GAF Water and Ice Shield. 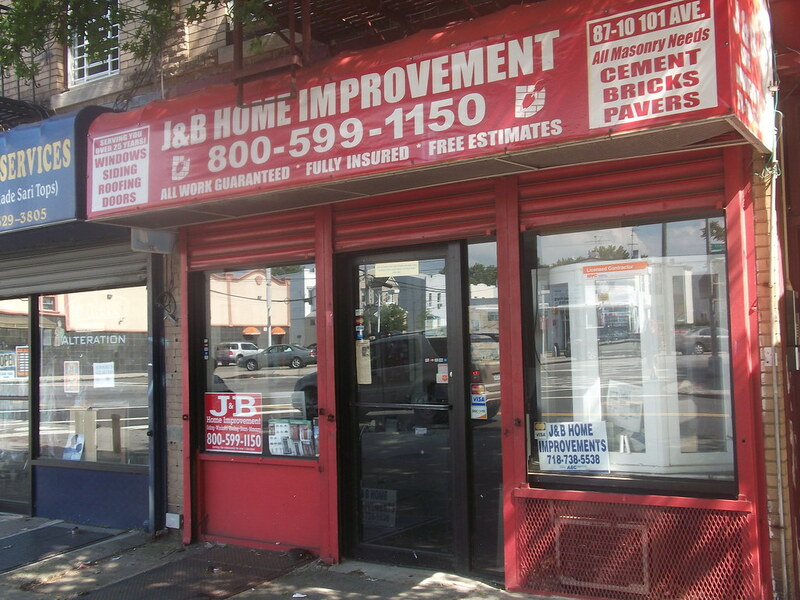 J&B Home Improvements does not employ commissioned sales people! You can trust our assessment and advice. If you don’t need a new roof, we won’t try to sell you one.